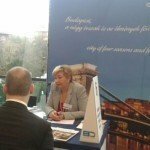 Kam Jandu, Chief Commercial Officer at Budapest Airport, talked about the company’s astonishing results, and introduced a couple of impressive plans during the dinner party of the Association of Hungarian Travel Agencies (MUISZ) on 8 December, writes turizmus.com. 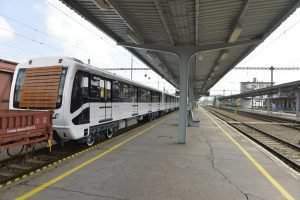 Jandu emphasized that the company had the best year in 2015; the passenger traffic was over 1 million in several months, which is record breaking, and regarding the whole year, the number of passengers was more than 10.3 million in the year. It was 9.15 million in 2014, so this is a 15% growth, while the other thriving European airports only had an average of 5% rise. 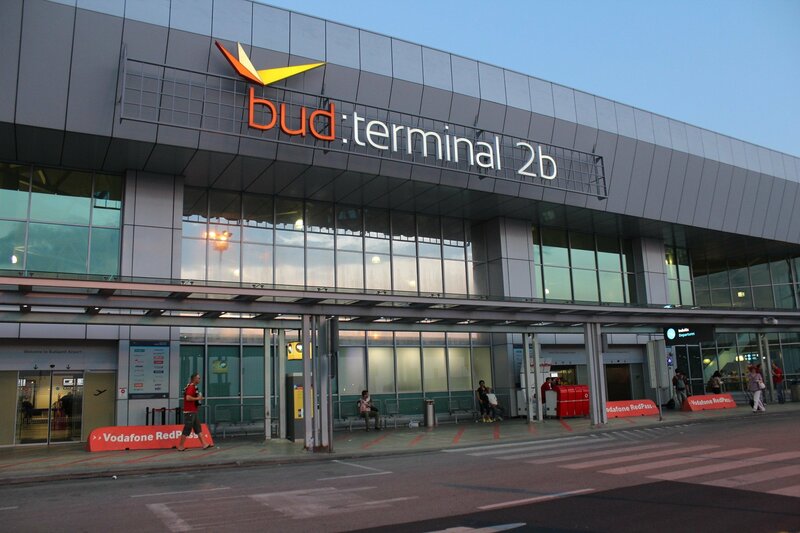 This improvement is astonishing knowing that the Budapest Airport only needed 3 years to recover after Malév went bankrupt, while other cities like Zürich or Brussels needed 4 years to do the same, even though the new national airport was launched immediately. 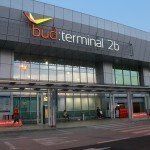 Budapest Airport offers 92 destinations and works with 43 airlines, while Malév only offered 88 destinations and worked with 33 airlines at its peak. The new 2016 routes and airlines include: Air Canada Rouge – Toronto, easyJet – Lyon, Ryanair – Las Palmas, Malta, Malaga, and Corfu, Wizz Air – Nice, Karlsruhe, and Baku (relaunched). The following airlines will undergo frequency expansion: British Airways, Wizz Air, Transavia, and Norwegian. ready in 2017, and the construction of a new hotel right next to the airport will start in 2016. The hotel, which will have a conference room as well, may open in spring 2017. 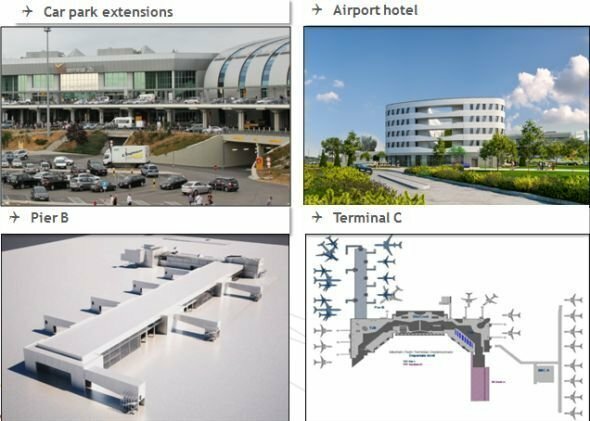 A new, 220 m long pier will be delivered in 2018, and Terminal C is expected to be built in 2020, which can double the airport’s current check-in capacity. Kam Jandu added that the airport’s operator is committed to tourism, and has long-term plans; also, Budapest’s charm had a great part in making the company flourish. All we’ll and good1 But we need a national airline first ! Malev was a great airline until the boss of wizz air stuck his nose into Hungarian internal affairs .